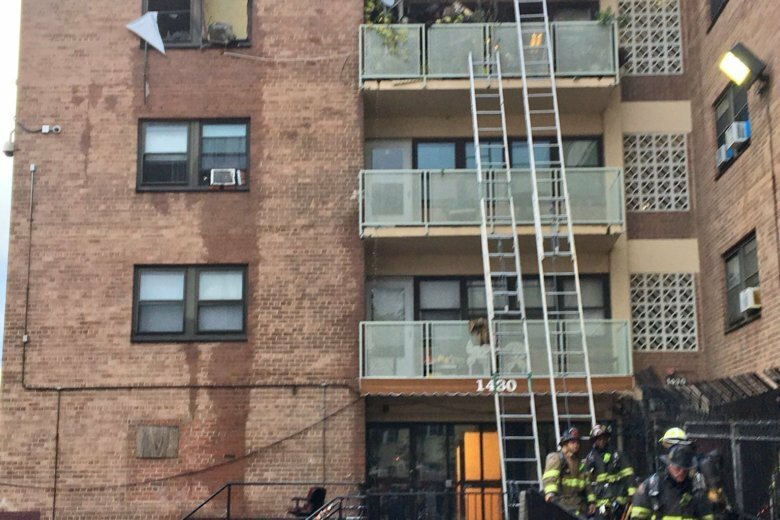 Two days after the fire that wrecked her apartment, Kayla Blake and a friend returned to the complex to assess the damage when she heard a familiar sound from a window. The lawsuit alleges the complex and owner Boyd Corporation “negligently failed” to maintain and repair the complex, rendering it unsafe. 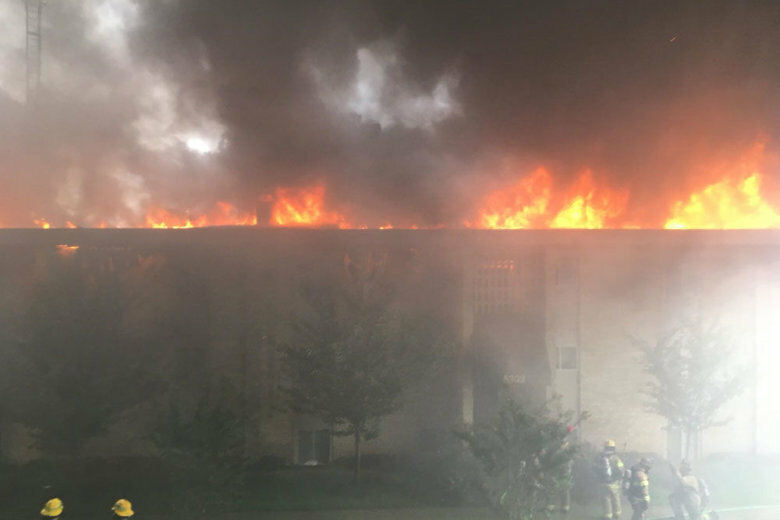 A massive fire chewed through a Lanham, Maryland, apartment complex Monday, doing $2.2 million worth of damage. The cause remains unknown. More than 100 people are expected to be displaced. 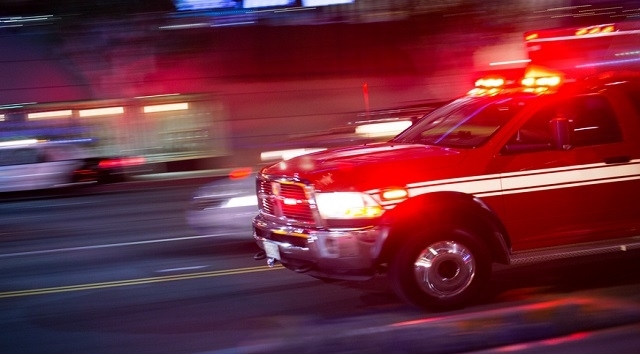 Two firetrucks crashed into each other on the way to an apartment fire Friday night in Southeast D.C., injuring several firefighters. 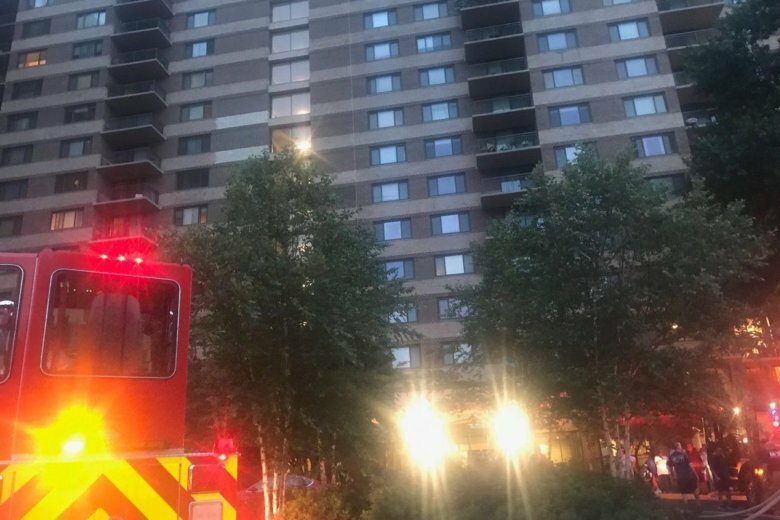 A fire on the 19th floor of a Silver Spring, Maryland, high-rise apartment building forced residents to evacuate early Monday morning. 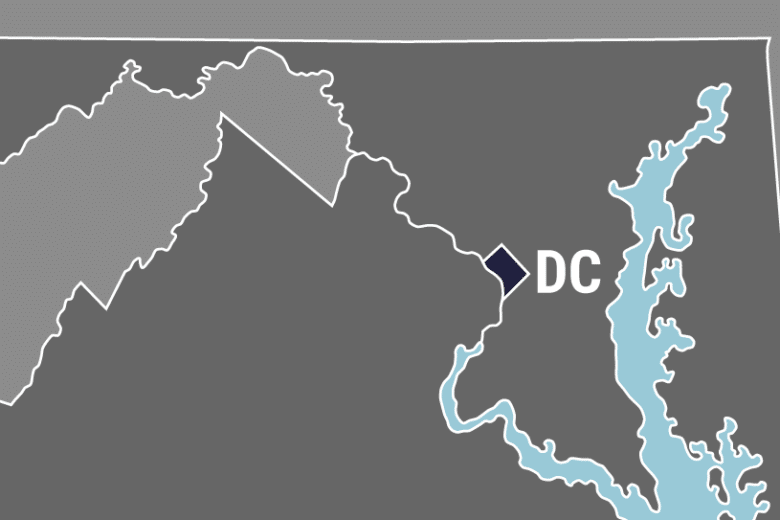 A woman is in critical condition after D.C. police say she set several fires at her apartment complex in Northwest D.C.
A Thursday night fire in Southeast D.C. has displaced 20 people. 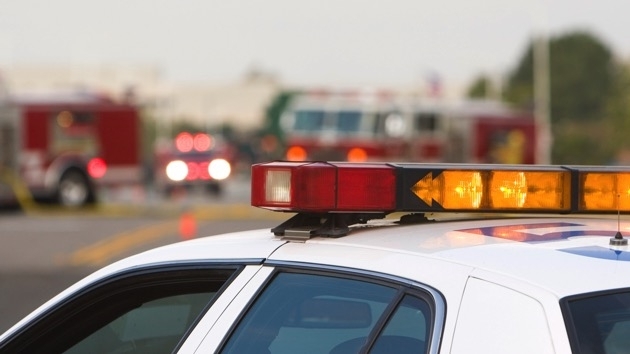 One person is in the hospital with what the fire department is calling critical injuries. 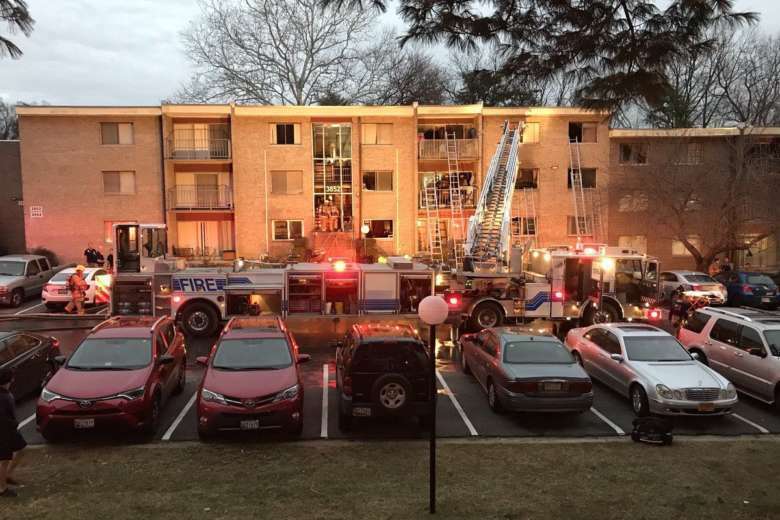 Around 95 firefighters were on the scene of a two-alarm fire at the Grand Bel Manor Condominiums on Bel Pre Road early Thursday morning. 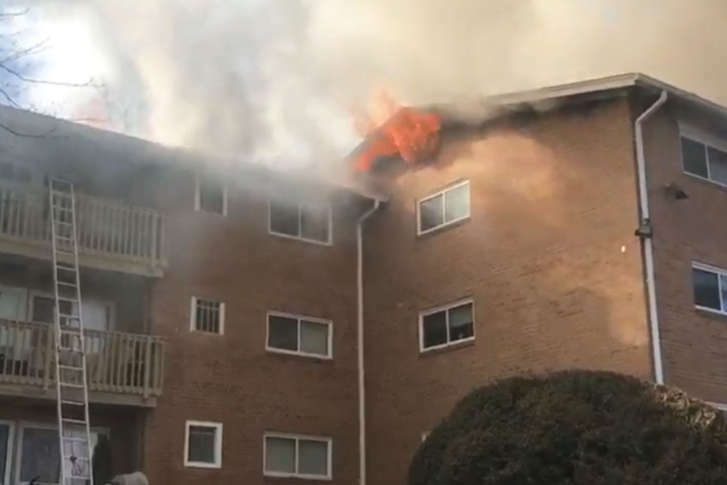 About two dozen families are displaced after a three-alarm apartment fire in Rockville Friday afternoon was made worse by strong, wintry winds. 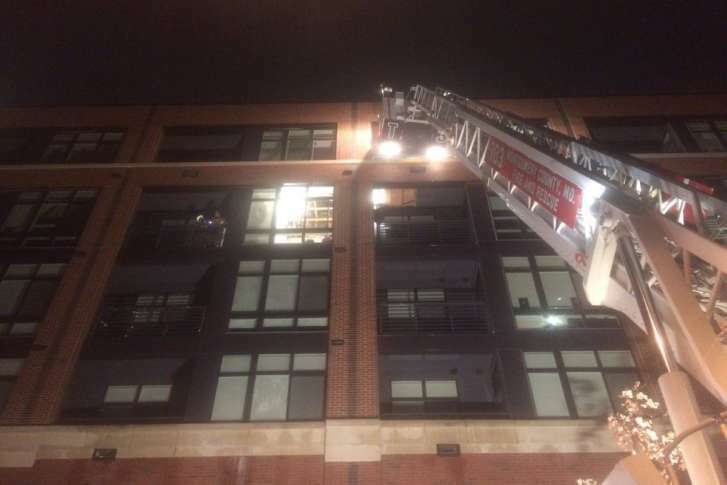 About 100 firefighters evacuated dozens of residents from a four-story Silver Spring, Maryland, apartment building into below-freezing weather. See photos and video. 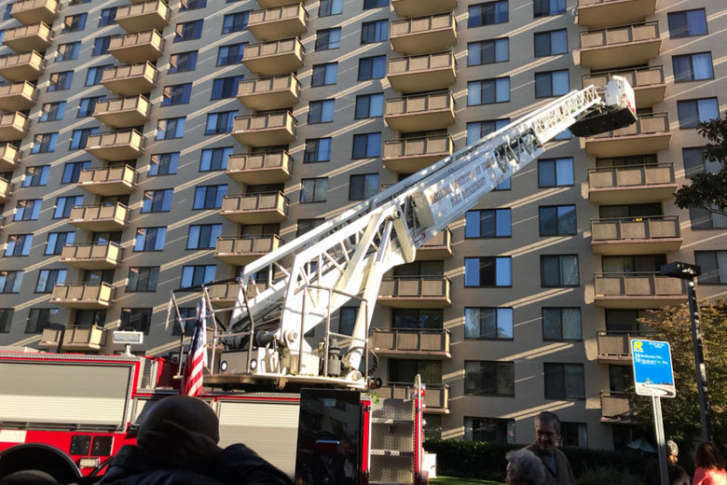 Montgomery County Fire spokesman Pete Piringer said sprinkler activation had controlled a fire that started on the fourth floor balcony of the Galvan at Twinbrook apartments. 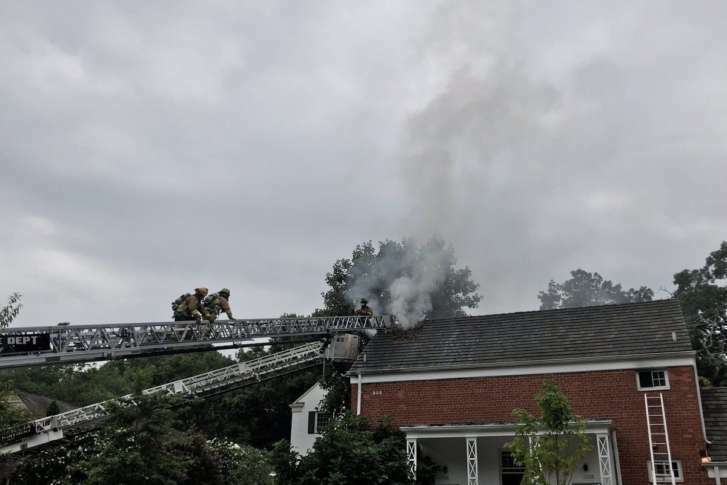 A weekend fire that displaced more than 1,100 Bethesda residents could keep them from going home for the rest of the week. 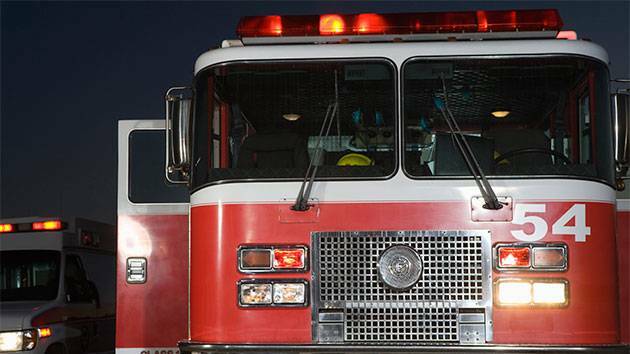 A firefighter along with three other people were hurt during a two-alarm fire in Alexandria on Friday morning. 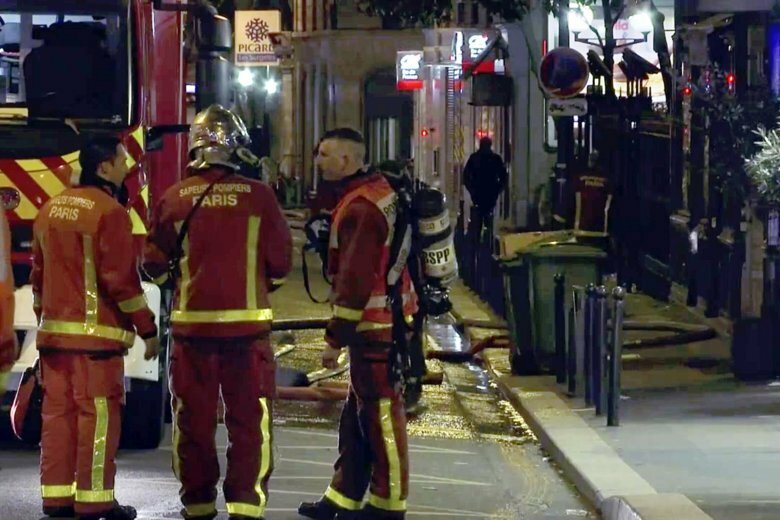 None of the injuries appear to be life threatening.